Annie Jones is the owner and principal designer at APJ Interiors based out of San Francisco, CA. APJ Interiors was founded in 2017 with the intention of facilitating thoughtful and sustainable home design for busy families and professionals. Growing up, Annie devoured architecture and design books and recognized a connection between the space we live in and how we feel. This love of art and design led to studies in art history and psychology and a lifelong passion for building beautiful spaces that compliment and elevate the inhabitants and their lifestyle. 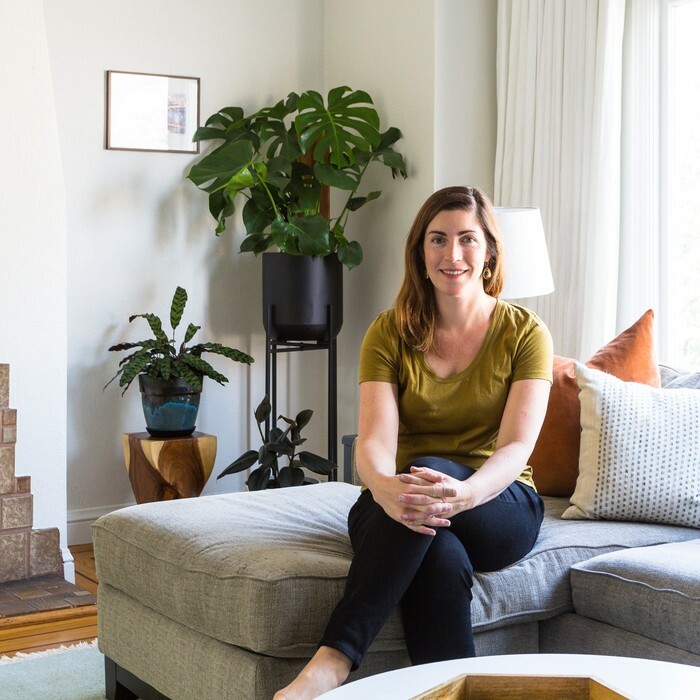 Annie practices daily problem solving, creativity and a true client-centered philosophy, which are at the foundation of her pursuit of interior design and decorating.